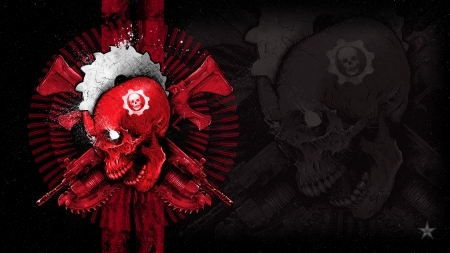 Gears of War 4 is an upcoming third-person shooter video game developed by The Coalition and published by Microsoft Studios for Microsoft Windows and Xbox One. ❤ ❤ ❤ Favorited and Enjoyed !! !